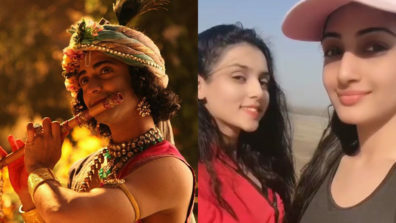 It’ll be an interesting amalgamation of a century old love saga & new age romance as the makers of the super-hit mythological show RadhaKrishn are bringing in real life couples this Valentine’s Day! 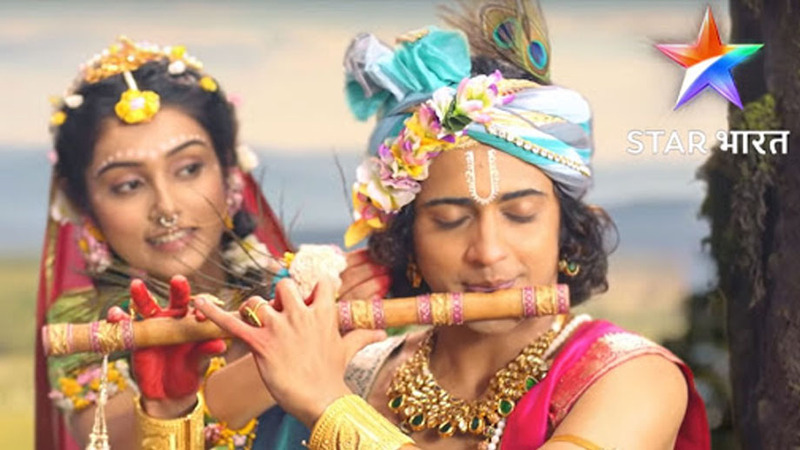 Siddharth Kumar Tewary’s mythological show on the greatest love story between Radha & Krishna has appealed to audience far & wide across age groups despite its niche genre. 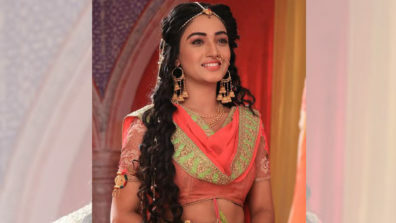 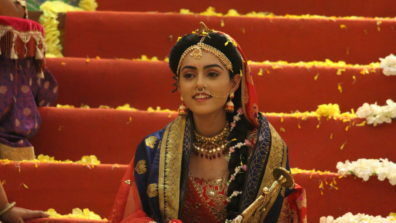 Storyteller Siddharth Kumar Tewary who put Indian television on the world map with his historical mega series Porus selling it to 13 countries worldwide has created a ripple with his 4 month old show RadhaKrishn even globally successfully narrating a relic with such passion bringing calendar art to life with the protagonists Sumedh Mudgalkar & Mallika Singh becoming the hot favorites & the show swiping awards at telly awards. 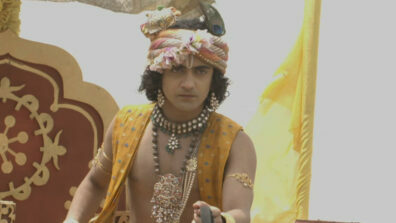 Siddharth Kumar Tewary recently celebrated 100 episodes of his magnum opus show!